A chatbot (short for chat robot), is a computer program that mimics conversation with people using artificial intelligence technology. It is essentially a conversational interface that uses text or speech to aid users in performing a task or gaining information. It is often a layer on top of, or a gateway to, a service and is specifically designed to replicate human interaction. 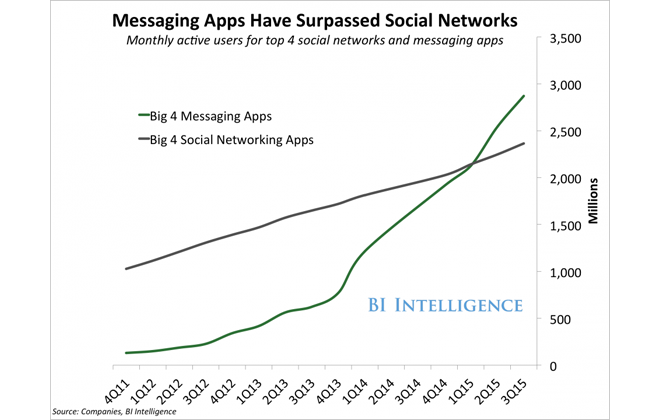 People are using messenger apps more than they are using social networks. Whatsapp alone is used by more than one billion people .This trend lent itself well to applications like chatbots that use more conversational interactions. This naturally lead businesses to invest heavily in the chat economy. Recent developments in the fields of Artificial Intelligence (AI) and Speech Recognition allowed chatbots to advance in terms of their potential use cases. Bots are now able to translate and interpret human natural language input and become more intelligent over time by continually learning from past experiences with users. 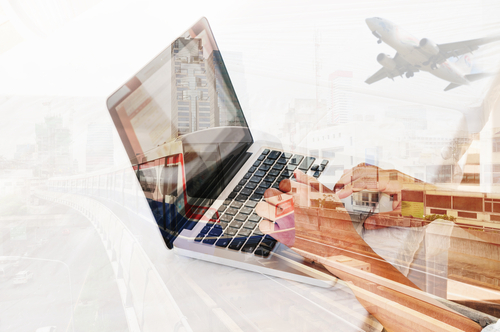 This is achieved through a combination of natural language processing (NLP) and machine learning and current technologies allow for up to 90% accuracy of machine parsing and understanding of requests. Furthermore, the advancement in cloud computing and integration technology allowed chatbots to be integrated into messaging apps. Synchronizing communication between these apps using API is also now possible because of these advancements. In 2016 Facebook made an announcement that chatbots had been implemented into their long-term business strategy. Following this, the first wave of chatbots was released through Facebook and allowed developers to create a chatbot for their brand or service so that consumers could carry out some of their daily actions from within their messaging platform. Since then, the potential of this technology has created a buzz, and seen chatbots continually emerging in all industry sectors. 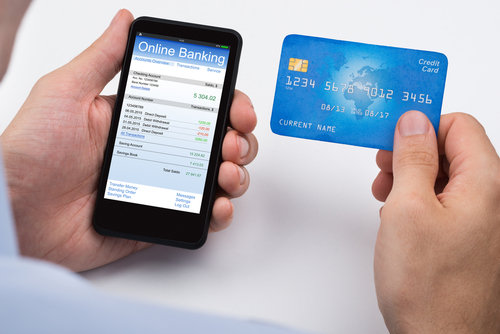 Common applications are seen in industry sectors such as e-commerce and internet gaming. The potential of the technology has also resulted in the emergence of chatbots in the form of personal digital assistants in innovative products such as Amazons’ Echo (with a built in chatbotnamed ‘Alexa’) and Googles’ ‘Google Home’ (with built in bot ‘Google Assistant’). One type is pre-programmed and follows a set of rules, triggers and flows to respond to commands. The other uses machine learning, algorithms and natural language processes, to pick up new information from the user and learns from previous conversations. This type of chatbot becomes more intelligent over time. 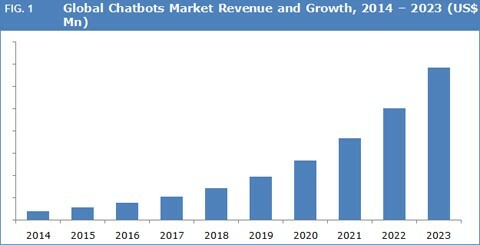 The most popular use of chatbots are for business services. Chatbots provide a new and effective form of communication between the brand and consumer and are emerging in all business sectors and catering to various types of services. Here we have shown you just a few of the sectors where chatbots have been successfully implemented along with some links to external sources that show examples of existing bots available to their consumers. 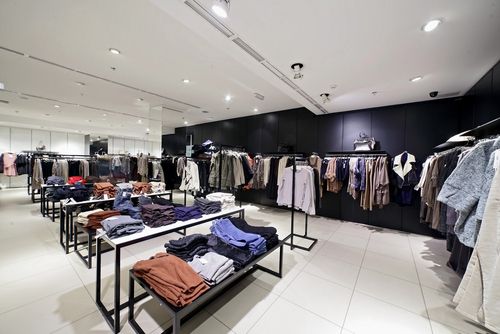 Fashion Retail: Five luxury brands that are setting the pace of social media bot usage. Engagement: Conversation comes naturally to humans which means chatbots are an easy way for people to interact with a brand or product. This form of communication is also useful for audiences that are not particularly technologically literate. Scalability: A single chatbot can handle thousands of conversations at the same time, increasing efficiency. This means that from a business perspective, many tasks can be performed at a lower cost increasing profitability. Personalisation: As chatbots learn from its user over time, they can eventually deliver an extremely personalised experience, benefiting the consumer. This means that businesses can build an organic personal profile for each customer over time. Convenience: Consumers using virtual assistants can quickly manage multiple tasks in one place rather than maybe in the past using multiple apps. Versatility: The applications of chatbots are virtually limitless. They are already covering everything, from customer service to weather forecasting, and more are being built and developed every day. Costs: Chatbots can cut costs in Industries like healthcare where there are large volumes of human interaction. Currently chatbots cut business cost by around $20 million per year worldwide and new research has predicted that this could increase up to $8 billion by 2022. Keep communications concise, short and understandable (don’t use jargon). Ensure your bot doesn’t ask obvious questions – Users do not always ask succinct questions or ask one question at a time. Your bot needs to be able to pick up the key points and correlate multiple questions in its answer. Keep users engaged – give users a reason to continue or re-engage in the conversation. Give them recommendations they can use or let them know further updates will be given in the future. For example, if a customer was to order from a brand online the bot could keep the user engaged by also providing them with additional information such as delivery times or recommend complimentary products. The bot could then give the consumer updates later when the item has been shipped, delivered etc. The chatbot market is becoming increasingly competitive, give your bot a unique name to help it stand out. It is also beneficial to give your bot a persona with a tailored personality and specific tone of voice. People prefer to feel as though they are not talking to a robot. Decide on the main purpose of your chatbot. Adding too many features is likely to confuse the user and deviate from the bots’ main goals. The overall purpose of your bot will inform its’ market position and target user demographic. Making sure you design the conversation based on how your target market like to communicate is key. Also, remember that sometimes the people who use your website may not be the same as who interacts with your chatbot. 4. Capture Data from your chatbot. Collect user information during conversations to improve interaction and develop a more personalised experience over time. The Information you collect can also be compiled to uncover future opportunities for your bot in your industry. 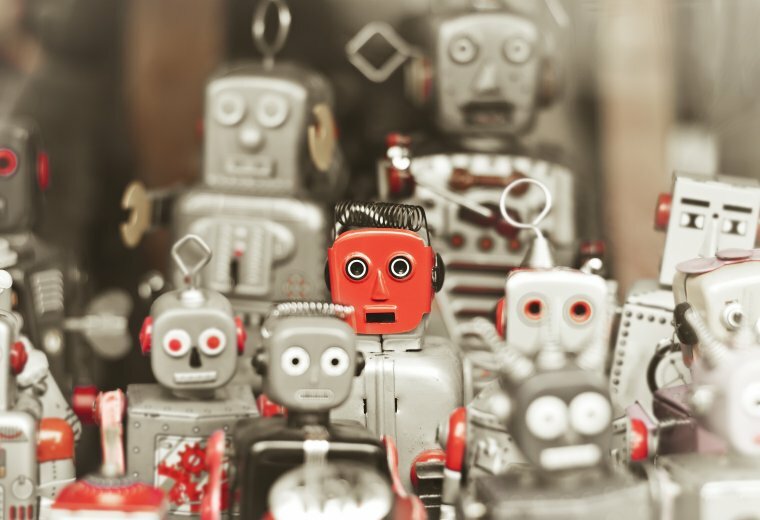 Test your bot on a small percentage of your potential user base to evaluate its effectiveness. Testing will uncover key problems which you can correct before launch. This is essential as first impressions are key to the success of a new product or service. If you would like more information on how to test your bot, call us on 44(0)800 024624 or email us at hello@ux247.com. The chatbot trend shows no sign of slowing down as more and more conversational interfaces are launching to market daily. What does this mean for the UX industry? 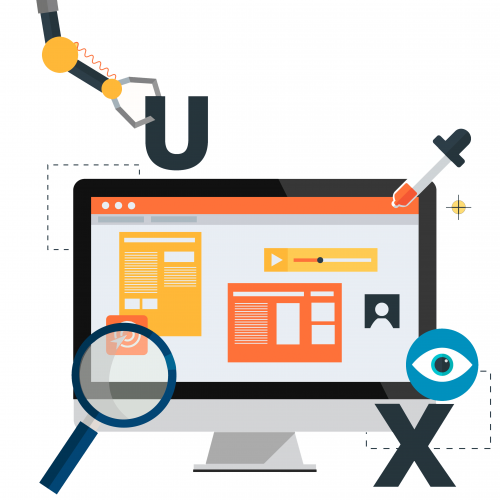 To begin with, the overall purpose of user experience design remains the same which is to create useful products and services by understanding its users. However, with these new types of interaction emerging in the form of text and voice conversations, the work has diversified and the UX field is taking on a new set of responsibilities. The bot trend brings about a new set of challenges and opportunities for UX designers as user interfaces become less visual and more human experiences begin to take over. The basic skill set required for designing experiences may be different but many UX principles will remain the same. An aspect of UX design that will diversify and grow is personas. A new type of persona will need to be established for each chatbot representing their brand. The personality of the conversational UI or chatbot becomes the UX itself. Optimising conversations will help to generate more useful and meaningful responses when interacting with users. Overall, conversational UI represents a more useful and natural way of thinking for designers and users of chatbots. When it comes to testing products or services that use chatbots the core user research methods are still relevant but some adaptations do need to be made. Below we have mapped an example of some of the typical user problems we encounter during the testing of a website or app and how these would compare during the testing of chatbots. Language: May not be understandable to the user due to the use of too many technical terms, lengthy wording etc. Language: The language issues encountered would be very similar to a website. Tone of voice (branding): The brand is delivered through the voice used, whether that is fun, serious, humanoid, robotic etc. For example, the tone of voice may not reflect the brand. Answers (functions): What answers chatbots give users is like the functionality of a website. The method by which they get to a point when they can offer the right answer is akin to a websites functionality. Accuracy of results (search): Like search this is about what the chatbot has understood from the words spoken to it (search term typed in) and what results it has delivered. Once problems have been identified we provide organisations with recommendations for solutions. The main difference for chatbots would lie in the context of the recommendations we make. For chatbots we would need to understand the organisations technology constraints, the desired interaction model, how that fits with the brand, how the tone of voice should be coming across etc. to make actionable recommendations. For example, a chatbot may have been designed to answer along very narrow lines and give choices rather than be open ended. 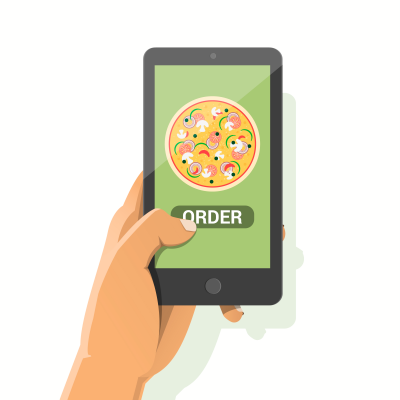 To demonstrate this we have used an example of a pizza delivery chatbot. User: Do you have a deep pan margarita? Bot: I’m sorry I don’t understand your answer. Did you say margarita? Bot: What type of pizza would you like? Margarita, BBQ meat feast etc. This is not only a question of preference for branding but also a technological question. One may be simpler than the other. One may be considered acceptable as it is on brand the other may not. A recommendation must understand this context. 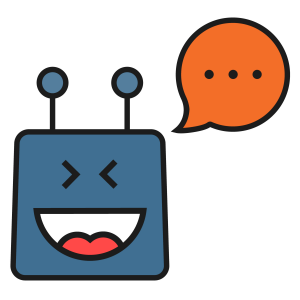 Want to test your chatbot? Contact us on +44(0)800 024624 or email us at hello@ux247.com. The chatbots industry is still in its early stages but enthusiasm for them is growing rapidly. As consumers become more comfortable interacting with conversational interfaces and as businesses continue to evolve bots to become more valuable, the demand for them will continue to grow. This survey conducted with over 300 participants from a wide variety of industries showed that 96% of businesses believe that chatbots are here to stay and 67% believe that chatbots will outperform mobile apps in the next 5 years. In addition, 75% of participants were planning to build a chatbot for their business in 2017. All trends suggest that chatbots are here to stay. As artificial intelligence improves, chatbots will emerge as the solution for standardized communication channels. Chatbots may soon become a single voice to solve customer’s needs.